When the time comes to replace your roof, you may become overwhelmed by the number of roofing options available to you. Shingle roofing is popular in Commack, but once you've settled on this type of roof, you have to determine which shingle type suits your home. Before you hire an exterior services company to install your new roof, consider the following types of shingle roofing. Tile Shingles - Tile shingles are suitable for homeowners who enjoy a colonial Mediterranean or Spanish house design. Tile roofs can be customized and molded into multiple shapes, and they can remain in good condition for 80 years. Because of their extreme longevity and strenuous installation, tile shingle roofing is quite expensive. To prevent heat absorption, tile shingles are usually sold in light colors. Not all roofs can support tile shingles, so if you're interested in tile shingle roofing, hire an exterior services contractor to assess the structural integrity of your roof. Slate Shingles – Like tile shingles, slate shingles have a long life span, and they can last up to 100 years. They are also an expensive roofing option, but they function well in cold weather and are resistant to water. They can be purchased in various colors, such as red, green, gray, and black. Slate shingles are heavy, so the strength of your roof should be assessed before installing slate shingle roofing. Wood Shingles – Wood shingle roofing is a good choice for homeowners who value durability, energy efficiency, and environmental friendliness. Wood shingles are moderately priced, are available in cedar and redwood, and are able to last 50 years. However, they are susceptible to mold, fire, and termites. Asphalt Shingles – Asphalt shingle roofing is very popular. Asphalt shingles can be made of organic materials or fiberglass, and some types are very energy efficient and conform to Energy Star standards. Exterior services contractors don't recommend using asphalt shingles in regions where temperature fluctuates drastically because cracking can occur. 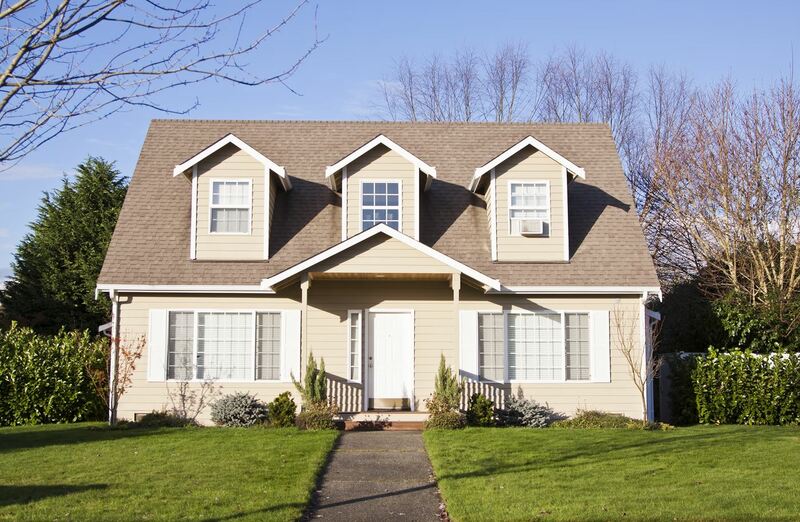 Asphalt shingle roofing can remain in good condition for 30 years, but it can be installed only on steep-slope roofs. Asphalt shingles can be purchased in slate, barkwood, charcoal, and weathered wood style options, and they are often chosen because of their affordable price. However, they can become loosened or damaged during storms with strong winds. If you are interested in installing shingle roofing on your Commack home, discuss your shingle options with an experienced professional at Nassau Suffolk Exteriors, a reputable exterior services company. If you're looking for replacement windows, siding, or roofing services in Long Island, call Nassau Suffolk Exteriors at 631-462-1383 or fill out our online request form.